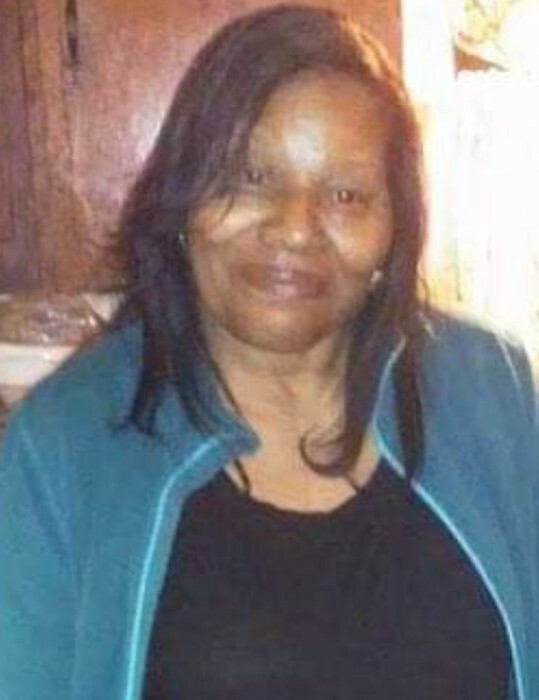 Eloise Clay (64), call to eternal rest October 27, 2018. Beloved wife of Fred Clay. Loving Mother of Sharina Jackson, Ariana and Sameera Clay. Sister of Ennis Long. Funeral services will be held Friday Nov 2, 2018 At World Changers International Church inside of South East Seven Day Adventist Church 16602 Tarkington Avenue Cleveland, Ohio 44128 Wake 10:00 AM Funeral 10:30 AM.